Xcel Energy and the western Minnesota city of Benson have reached an agreement on a plan to mitigate the expected closure of a biomass power plant that burns turkey litter. Benson Power, owned by a group of investors, started producing electricity in 2007, helping Xcel fulfill a legislative mandate dating back to a 1994 settlement over nuclear waste storage at its Prairie Island plant. But Xcel says biomass power now costs up to 10 times more than new wind power, and city officials said the plant could close within a couple years. As part of an agreement the city of Benson approved on Monday, Xcel would provide a $20 million incentive to bring a new industry to Benson. Right now, the turkey litter plant, formerly known as Fibrominn, accounts for a quarter of the city's property tax levy, said Benson City Manager Rob Wolfington. "When life gives you lemons, you make lemonade. And I think we were successful in finding a way to mitigate some of the losses that this plant will bring to the community," Wolfington said. The plant employs 45 people. "We are always looking for ways to keep customers' bills low which is why we've been working closely with the city of Benson on the future of the biomass plant," Xcel Energy said in a statement. "We recognize a plant closure impacts employees, suppliers and the community, and we're committed to working with them through this transition." 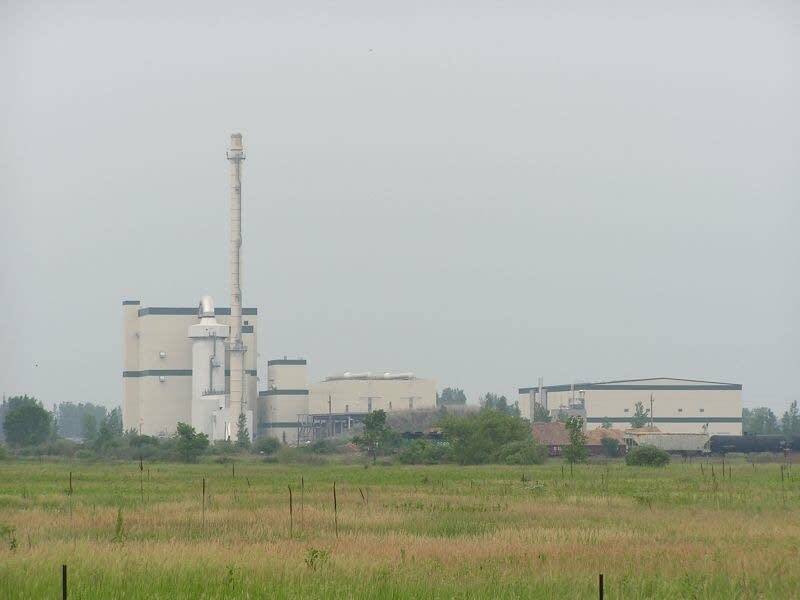 Wolfington said Xcel and the plant's owners are still in talks about ending their contract and transferring ownership, but any agreement would be subject to approval by state regulators. City officials first started talking with the plant's original owners 20 years ago about burning turkey litter to make power, Wolfington said. A lot has changed, he said. "Fracking was not a word that people knew or understood. Natural gas prices were high, they were volatile. Wind was a competitor to biomass, you know, when the state wanted to create a green energy economy. And I don't think folks knew which one would prevail," he said.